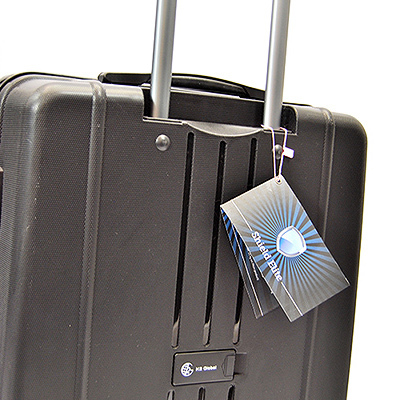 If you are looking to enhance your retail product portfolio, or you are looking for limited runs of unique self-brand or promotional items, K2 Global can offer you the expertise and experience to bring your bespoke luggage products to market. From design consultation, fittings and fabric choices to production, manufacturing and distribution, we offer you a tailored and personal service to meet your specific requirements. 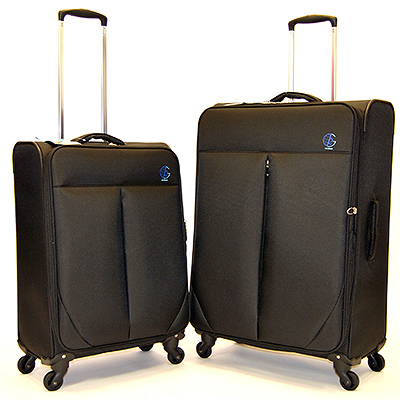 We are proud to be renowned and respected in the luggage industry, based on our years of experience developing our own-brand luggage and multi-brand, multi-channel distribution. We offer you an unrivalled insight together with impartial and independent advice. 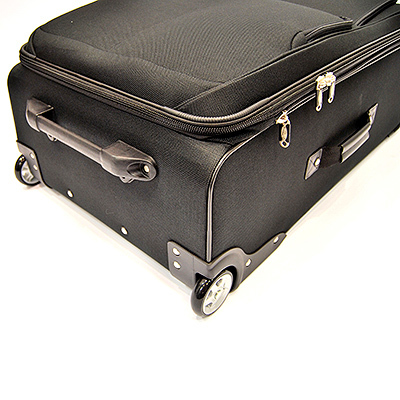 We look forward to discussing your individual requirements, for more information on this service please contact us.